We wish YOU a great month. See YOU @ Adams Apple Club Chiang Mai! 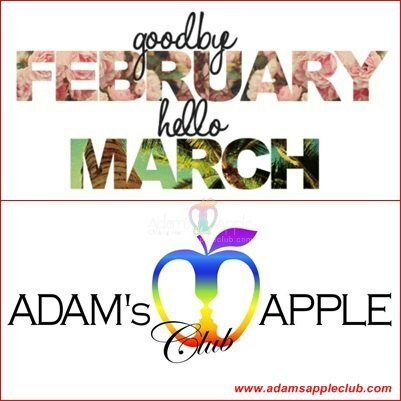 Happy to see you @ Adams Apple Club in Chiang Mai. Hey, let’s have fun! See you at the No. 1 Gay Bar in Chiang Mai in Adams Appel Club.